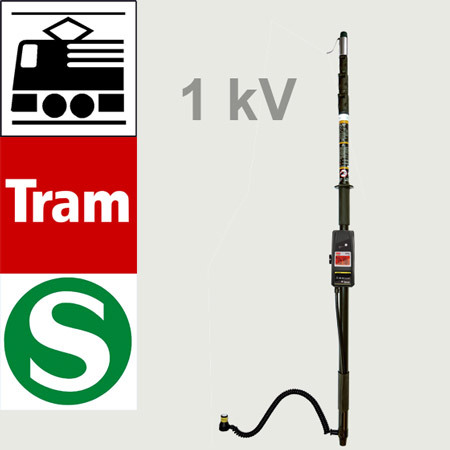 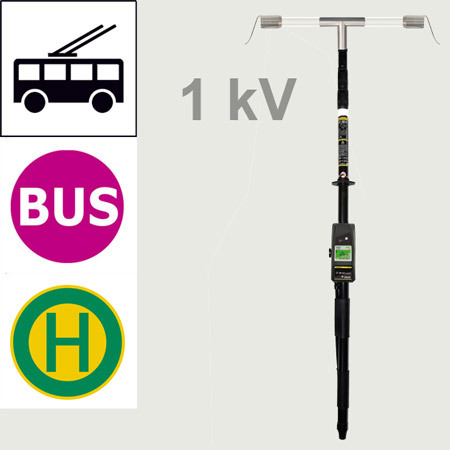 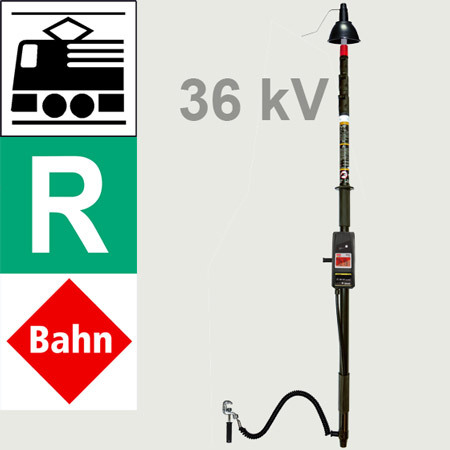 Special voltage testers for subways, trams, rail services and overhead lines. 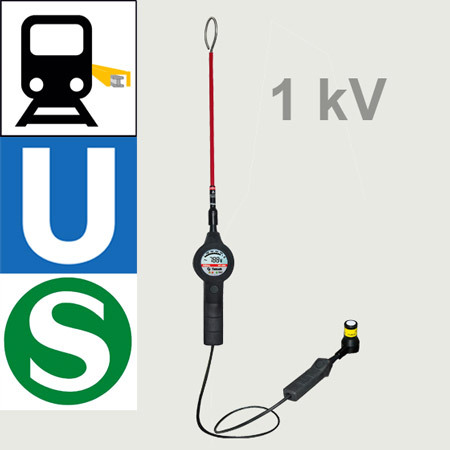 Special voltage tester for testing covered busbars (3rd-rails) of subways up to 1000 V. Maintenance-free for life, without battery. 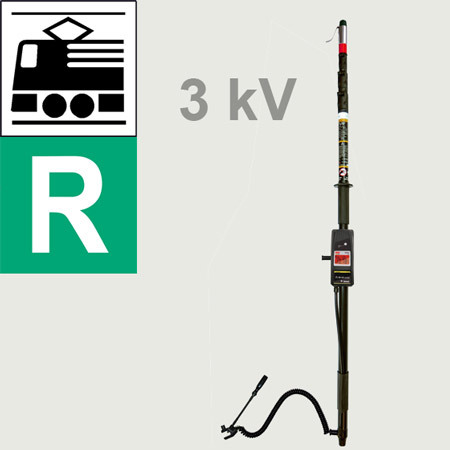 Green LED for self-test in a dark environment.